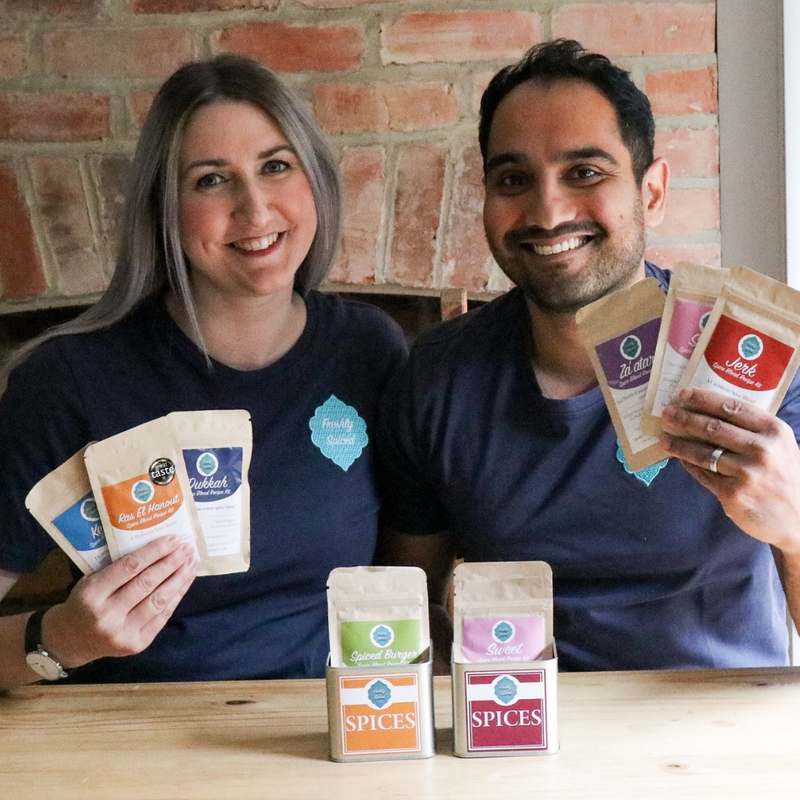 This week on my Parents in Business series I’m excited to introduce Freshly Spiced; a husband and wife team who created their business due to their love of food and wanting to create a convenient product for busy people. The product sounds amazing, and it is making me hungry just thinking about it. 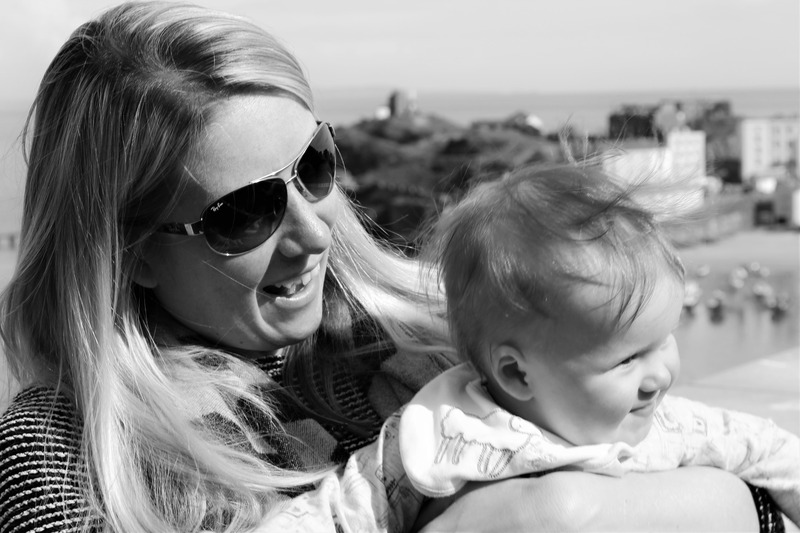 The business has gone from strength and strength, and it certainly sounds like this couple have a sensible head on their shoulders when it comes to running the business. 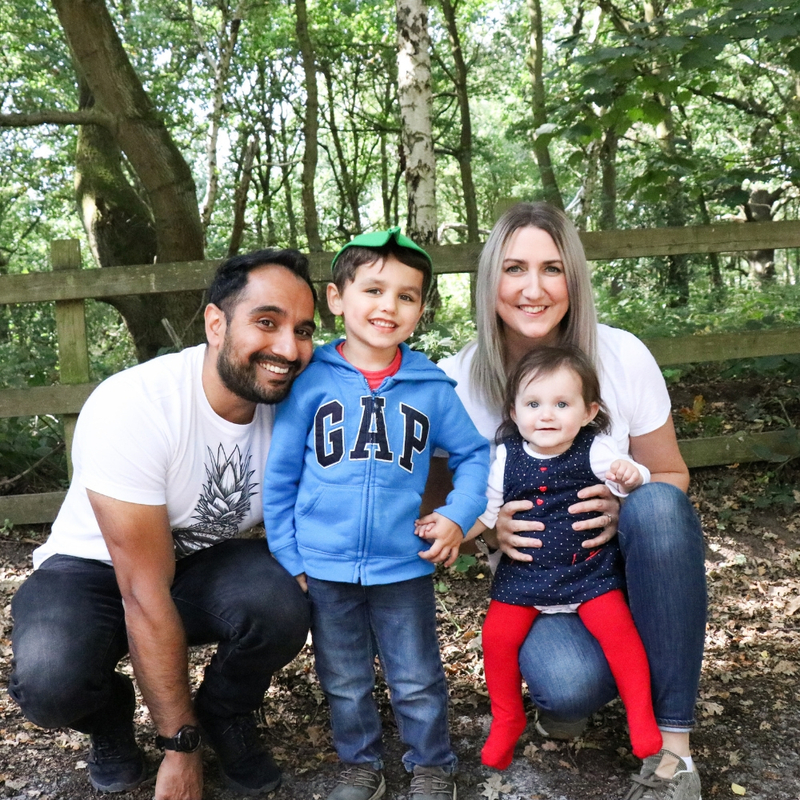 Take a read of their story below, and understand how they manage Freshly Spiced alongside raising a 4 and a 1 year old…..
Freshly Spiced was started in 2016 by husband Tom Ali, and myself Claire. We have 2 children, Jacob age 4 and Amelia age 1. With Tom’s experience of working in the food industry via our local council (Food Development – promoting healthy meals in schools) and my common interest in cooking at home we wanted to create a business that would help everyone from students to busy families to create healthy and delicious meals at home. 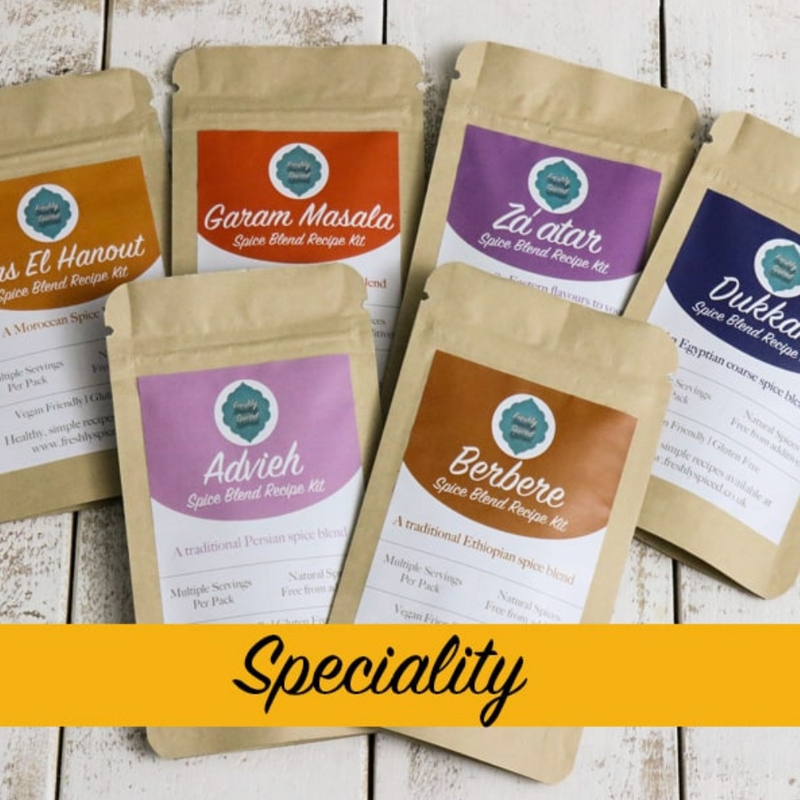 We offer a range of high quality, natural spice blends with a host of accompanying recipes online. The focus of the business is on healthy eating, meal planning and exploring new flavours through our range of blends. 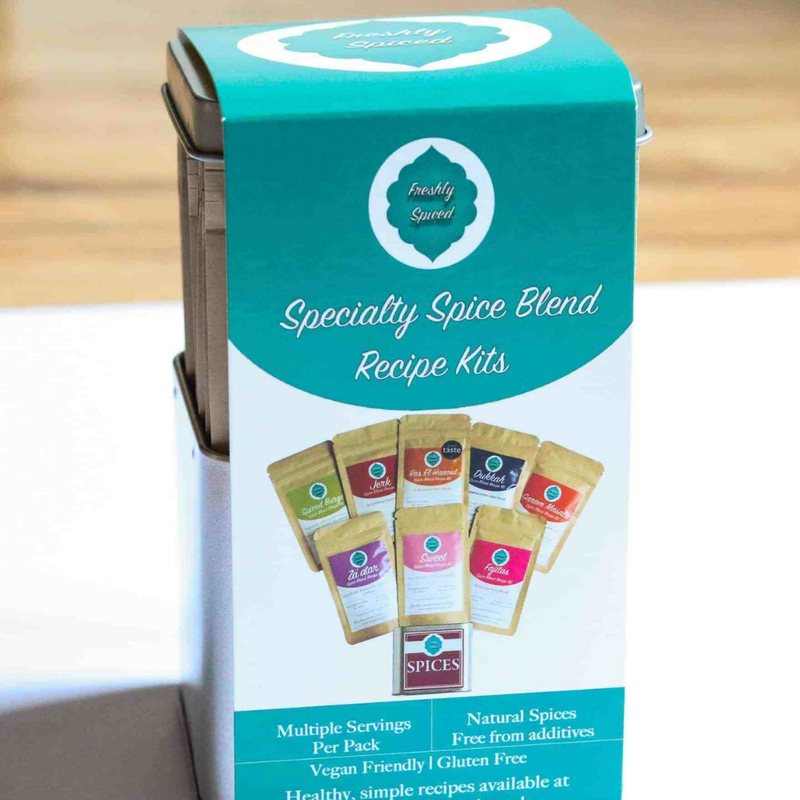 We offer 20 Spice Blend Recipe Kits with over 40 recipes online and on our YouTube Channel. Products can be purchased through our website, our latest range of stockists and at various food events. Tom has always wanted to create his own business and after years of working within high pressured corporate environments the plan was to get away from the 9-5 routine and put his passion into developing a product. An interest in food and fitness started the conversations in what we could create and who for. We wanted to create a business that could utilise our knowledge of food and spices gathered both at work and at home. As life gets busier there can be less time available to cook but this should not mean we should compromise on quality and taste. With customers being more aware of where their meat comes from or vegetables are picked, why shouldn’t it be the same for spices? A lot of shop bought spices will have been ground months prior to them hitting the shelves or filled with additives meaning they will have lost the associated health benefits and will also be compromising on the initial flavours. We aim to get our customers to use their spices within the first 3 months of purchasing. We have a great support network from family that are able to help us at busy times of the year such as Christmas when we could have special events every weekend however predominantly we are both very good at planning ahead. If an event falls of a weekend we are able to share the events whilst the other enjoys a day with the children. Our business started from our kitchen in the home but quickly we needed more production space so instead of investing in renting a business unit we have built a self contained unit/office. This not only keeps our costs down but it also means we can combine our time with our children for instance, always taking the time out to eat together is very important to us. Our children have grown up around the business, whilst we are busy they also get to see us much more than when we worked our previous roles. Both children have also been involved in deliveries following our online and stockists orders, our 4 year old Jacob loves to see where the product we create can then end up on a shop shelf! In 2018 we submitted our first two products to the Great Taste awards and were extremely proud to achieve a 1 star on both our Ras el Hanout and signature Sweet Blend. This is a great recognition of our product and we are very proud to have the gold stickers displayed. We have since gained new stockists and seen current ones increase in sales. Take the time to plan, listen a lot to others but don’t always feel that their advice will always apply to you and your product/service. Ensure you have a great support network and where possible work together so that you can bounce ideas off each other, we do this a lot to ensure we both see the same end result from an initial thought. Don’t be afraid by it not being “the right time” we know there is never the right time but it doesn’t mean you shouldn’t take the leap in making those dreams a reality. Starting a business doesn’t have to be expensive, it takes time and sometimes money but if you start small and maybe have another income to give extra security it will take the pressure off during start up. We also spend time reviewing what we have achieved, what has worked well and where is there opportunities for improvement or development. It is also very important to try and make sure you take time out. 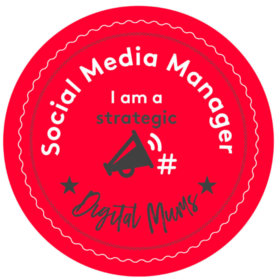 With the ever growing online and social media presence a business has to have, it is no longer possible to close your business doors at 5pm, instead you will find yourself answering emails and further planning after the children have gone to bed but so long as you are being productive it can be a great time to get ahead and be able to spend more time with the family the next day. 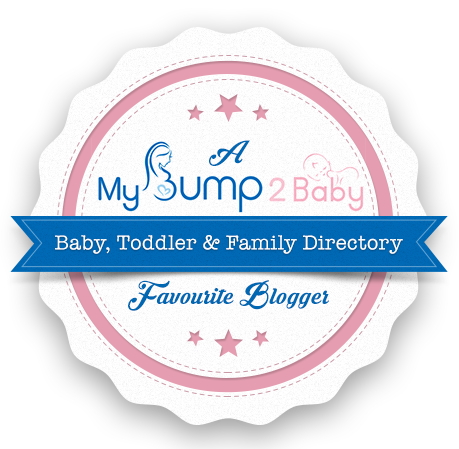 Thank you so much Claire for letting me feature you and Freshly Spiced on my blog. I loved reading your inspirational story and I wish you all the best of luck in the future. You can find out more about Freshly Spiced by visiting their Facebook, Twitter, Instagram and YouTube channel.